Car share programs, initially geared toward urban professionals looking to utilize vehicles for quick errands, are making stronger bids for the business market by appealing to companies’ environmental sensibilities as well as their bottom line. While limos and taxis might still be the gold standard for business travellers to get around town, share programs that offer people ways to customize auto rentals for a few hours or even a few minutes are gaining in popularitywith businesses and business travellers, and the trend shows no signs of abating. 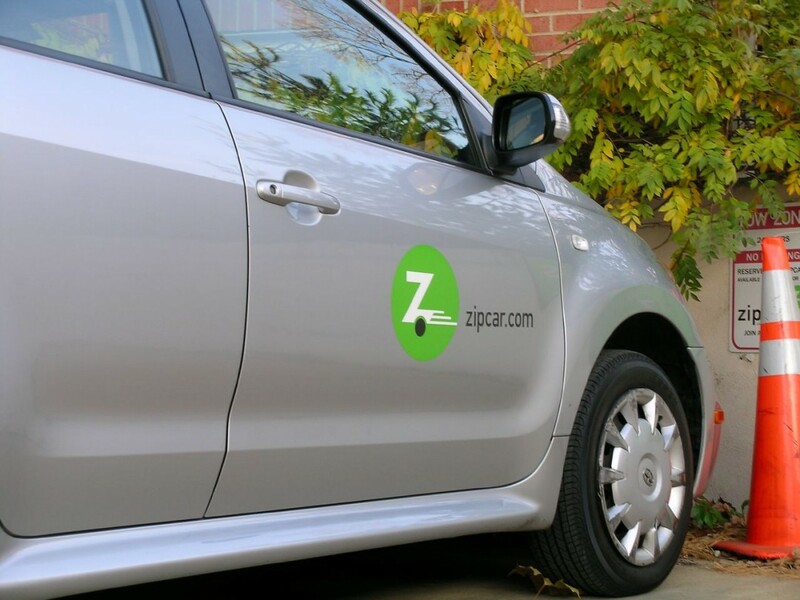 The convenience, flexibility and low cost compared to car ownership are what attracted Vancouver-based marketing director Wendy Underwood to join both Zipcar, the world’s largest car share program, and Car2Go, another major player, several years ago. “We live in the city so driving for us is not something we need to do every day,” she explains. “One of my clients is out in Abbotsford, which is a good hour drive, so I use it for them. The last time I was in Toronto, I had to go out to Mississauga to meet with a client, so I got a Zipcar for that.